Today I am sharing a recipe with you from the kitchen of Chic Cooper... the most chic vegan goddess of all! She is creating the best of the best on her blog! 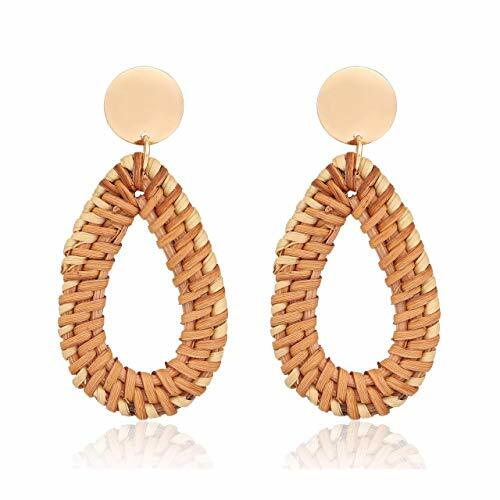 Everything from vegan swimwear to dog treats. 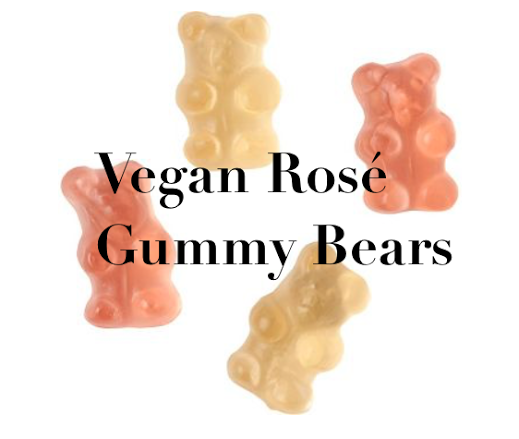 And we were lucky enough to have her share this fun recipe for Vegan Rosé Gummy Bears with us! Put your mold into the freezer. In a sauce pan, over medium heat, whisk all ingredients together. Stir until agar agar powder is dissolved. Bring to a simmer while continuing to whisk. Simmer for 3 minutes while whisking to prevent any lumps from forming. Once simmered for simmered for three minutes and mixture is smooth, remove for heat and cool for 5 minutes. After 5 minutes, remove your mold from the freeze and pour mixture into the mold. Freeze for 10 minutes. 1) How long have you been vegan? 2) What made you make that decision? I was at a point where I felt awful. I had constant stomach issues, serious skin problems, and was just tired. My son was diagnosed with a liver disorder and due to that he was placed on a vegan diet. His diagnosis forced me to begin educating myself on food, the food industry and health. In learning how disgusting the standard American diet is, I went cold turkey vegan and never looked back. Lack of information. When I became a vegan there was a lot of information but not a lot of information regarding what was important to me. There is this image that being a vegan means you're this granola tree hugger who has no other interests. I want to change the conversation around that. Vegans are normal people who love fashion, food, and everything else life has to offer. We just love life without the abuse of animals. 4) What foods are currently trending in the vegan community? Honestly, EVERYTHING! Great BBQ carrot dogs, fried oyster mushrooms, rose gummy bears, you name it. 5) Anything you want our readers to know? Being vegan is a beautiful, conscious, healthy, selfless and spiritual lifestyle every person should experience. Go visit her blog and follow along for more chic vegan lifestyle tips! P.S. Here is a silicon gummy bear mold link. Omg yum these sounds easy and so good! Thanks babe! They are delicious!